[8. 11. 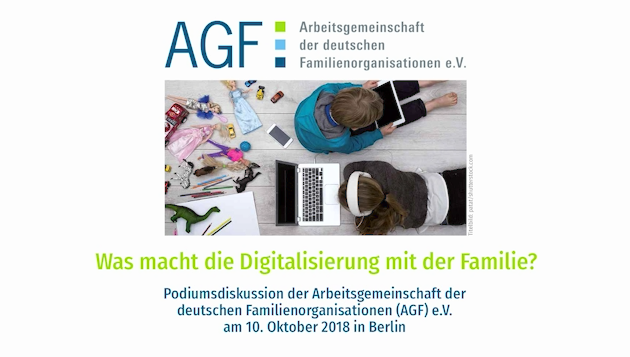 2018] Find a new Video of a panel discussion on the impact of digitalisation on families (german only) on our website. 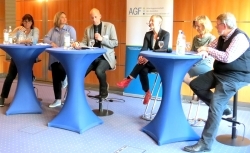 The panel discussion debated these questions: What conflicts may arise from digital media in families? 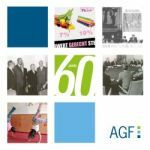 What is the best framework for families to profit from best from digitalisation and what should be done? 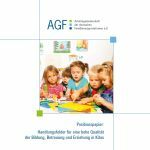 Parents and professionals often have different perspectives and solutions on these questions. 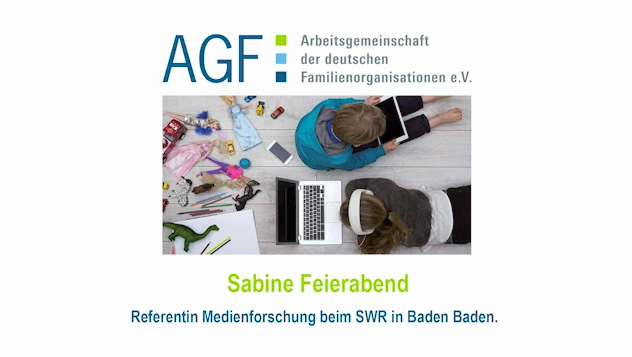 The AGF-conference on the impact of digitalisation on families was opened by an input of Sabine Feierabend (media scientist). 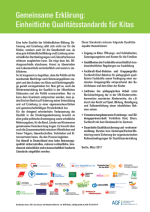 She presented data on distribution and utilization of digital media in german families. The panelists had different profesional backgrounds including pediatrics, media science, familiy counseling and child protection.